On Wednesday 16 November, filmmaker and martial arts film expert Bey Logan – who has contributed to numerous DVD commentaries in his time – hosts the latest in his new monthly “Kung Fu and a Movie” series. 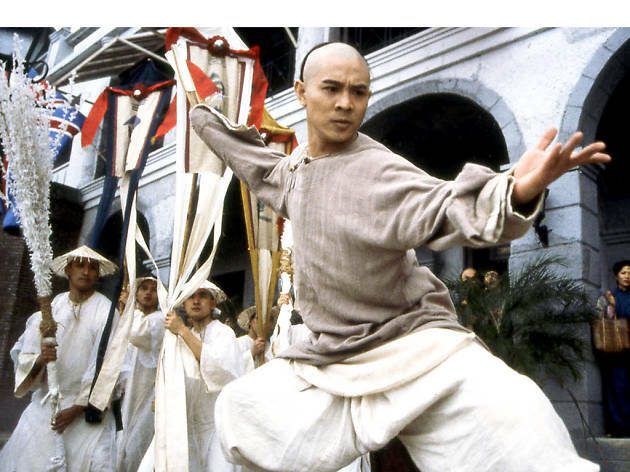 The event will showcase scenes from Tsui Hark’s legendary 1991 martial arts epic Once Upon a Time in China with live commentary provided by Logan, as well as an introduction to the principles of Hung Gar kung fu, which is featured in the film. “When you drink the water, remember from where the water flows,” says Logan, using a Chinese proverb to explain why he’s determined to keep the legacy of kung fu movies alive in Hong Kong. Hang Gar kung fu is a popular form of kung fu, part of the lineage of Southern Shaolin. 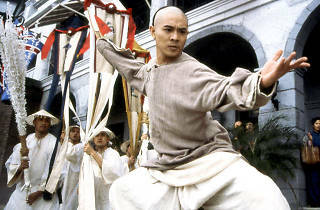 Once Upon a Time in China stars Jet Li, in one of his early starring roles, as legendary Hung Gar master and Chinese hero Wong Fei Hung. The monthly event will feature a practical application of kung fu by Logan and his sifu and Hung Gar expert Mak Che-kong. Kung Fu and a Movie $100. Wednesday November 16, 7pm. Unit C, 10/F, Block B, Marvel Industrial Building, 17-23 Kwai Fung Crescent, Kwai Chung, New Territories (Exit C, Kwai Fong MTR).